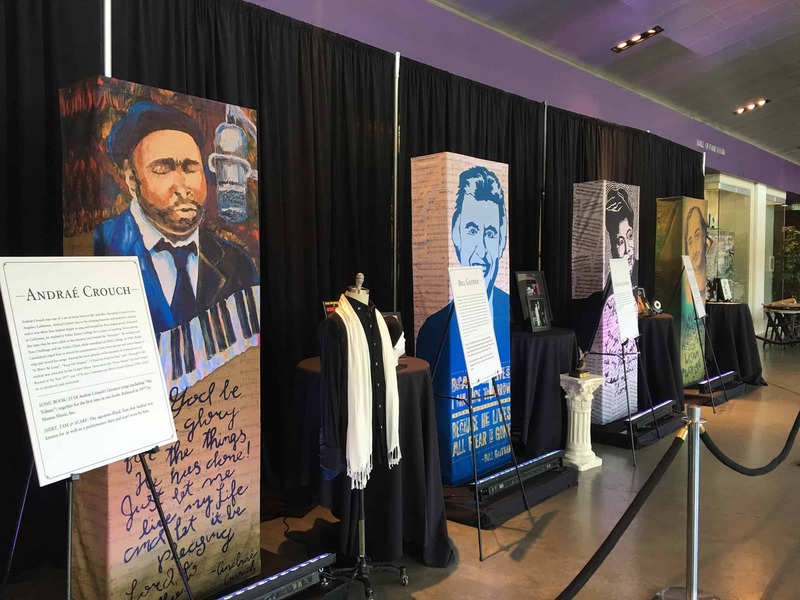 The mission of the GMA Foundation is to foster an appreciation for the historical development of gospel music and its impact on our culture. 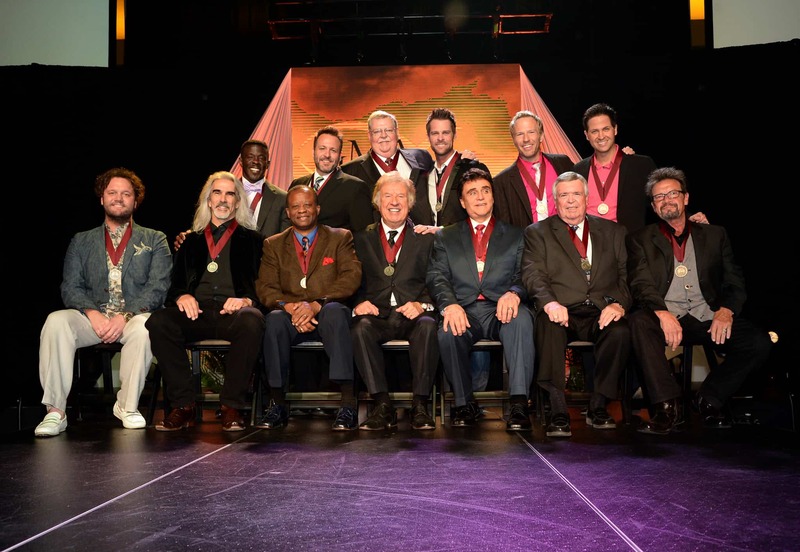 We invite you to be part of this special GMA Honors & Gospel Music Hall of Fame celebration. With your support we can fulfill our mission. The GMA Foundation is a national 501(c)3 nonprofit organization. 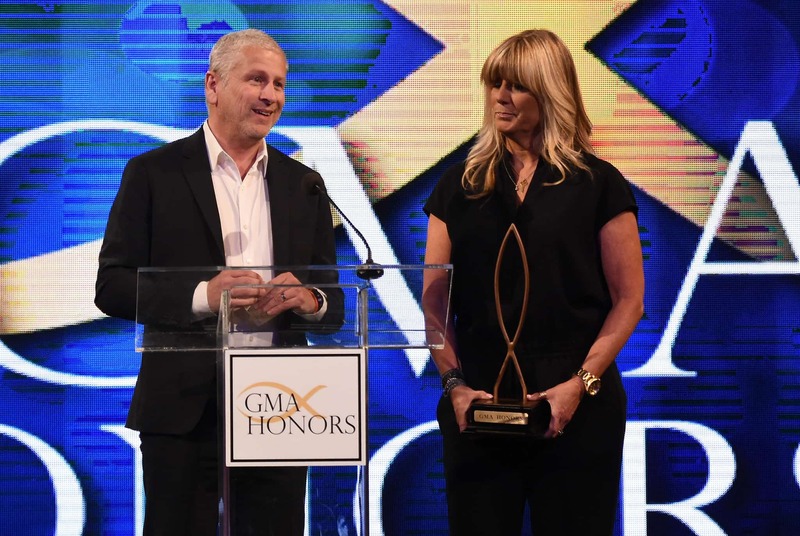 For 37 years, the GMA Foundation has honored well-deserving individuals and groups through an annual induction ceremony into the GMA Gospel Music Hall of Fame. The event will continue to induct trailblazers that have made a profound impact on Christian & Gospel music into the Hall of Fame. GMA Honors has been established to recognize individuals and organizations that impact our culture for Christ through music, as well as to celebrate current individuals and organizations within the gospel music community that are making significant contributions to the world through their humanitarian efforts and talents. The Gospel Music Association (GMA) reserves the right to broadcast and transmit recorded content via TV, satellite, cable, internet, and any other means of distribution. The GMA also reserves the right to capture photographic images during the event and use them for promotional purposes. By entering you agree to be filmed, photographed and recorded. You also agree that all material captured by the GMA may be used by the GMA and its partners for promotional purposes, worldwide.